Don Janicki set state records in the mile and two mile as a high school distance runner in Arizona. He was the first Arizona prep athlete to run under 4:10 for the mile and under 9:00 for the two mile. Was a two time All-American in cross country at the University of Arizona and set the school record for the 5000 meter event. 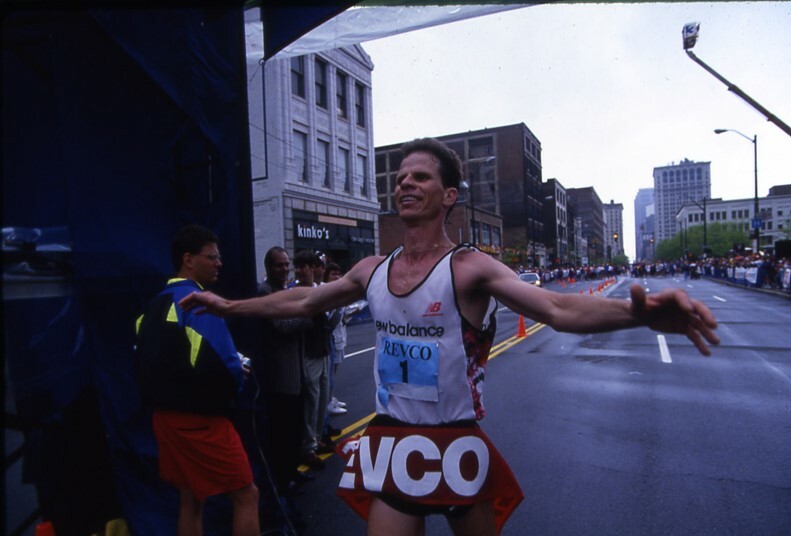 After college, Janicki had a 16-year professional running career qualifying for the Olympic trials three times and serving as member of two World Championships teams. Became involved with organizational side of the sport, including race management, course design, and the recruitment of pro athletes after his professional road racing career. He is currently in charge of elite runners for the Bolder Boulder.